Conference 2018 was on Saturday 14 April 2018 in London. 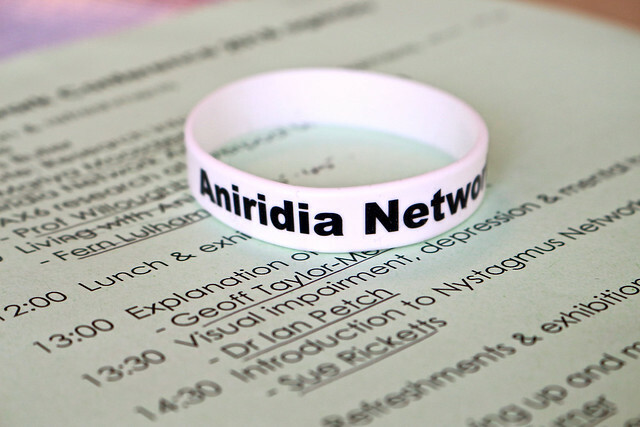 Our conferences and events are a chance to hear from, and ask questions in person to, people interested in and affected by aniridia. Review Twitter posts with the hashtag #ANUKconf and blog posts about Conference 2018. View the presentation slides (pdf). 10:40 2018 Annual General Meeting of Aniridia Network. What is the AGM?